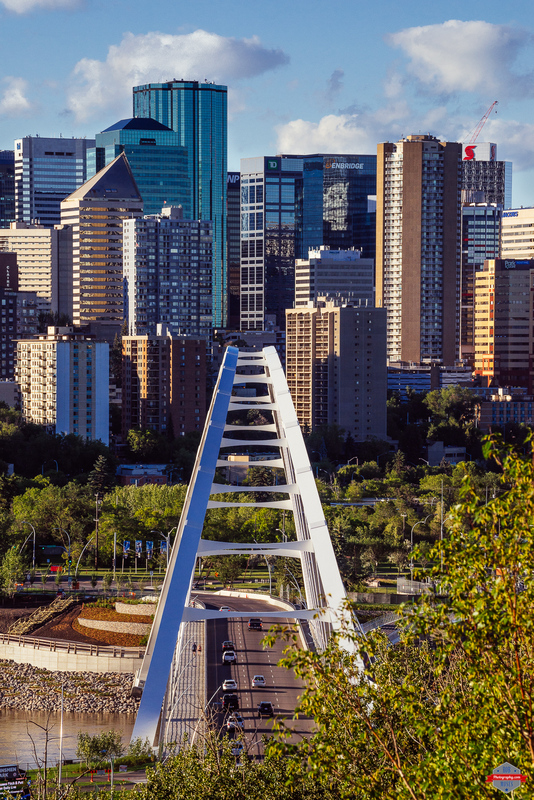 This entry was posted in Architecture, Cities, Travel and tagged 70-200mm, A7R, Alberta, apartments, architecture, beautiful, big city, bridge, buildings, Canada, city, City Life, condos, downtown, Edmonton, explore, inner city, long exposure, metro, modern, night life, path, photo, Photography, pretty, prime, River, sky, Skyline, skyscraper, skyscrapers, sony, street, uptown, Urban, windows, YEG. Bookmark the permalink. You foound a great vantage point. Nice! Edmonton is a fab city!! I know it well. Just don’t try to get a sun tan, naturally, in the summer! Of course I know Saskatchewan Dr. The city has grown a lot since my last visit. It really is hey! Every time I go up there I’m so happy. The people are so wonderful up there and no one thinks they are better than anyone. Super friendly people and a beautiful city.